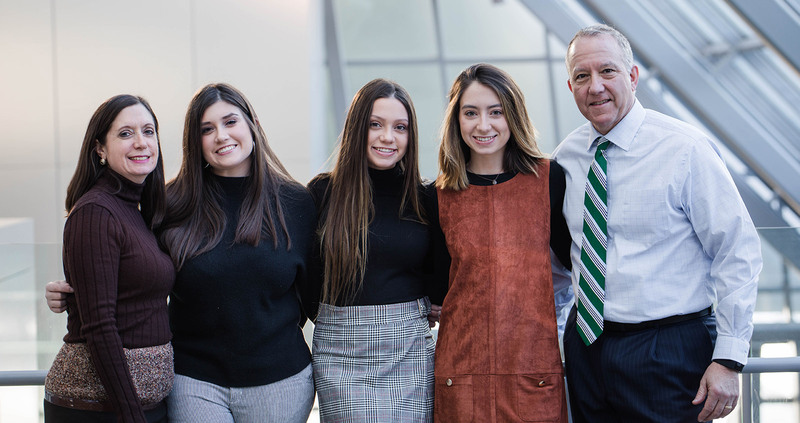 We appreciate your support to keep Dan Horrigan in office as Mayor of Akron! $750 limit per person please. No corporate checks.